Heinäkuun aikana Titanik tekee yhteistyötä HIAPin kanssa kutsuen residenssitaiteilijoita ja -kuraattoreita vierailemaan Turussa. Keskiviikkona 18.7. tapaamme Polina Kolozaridin, joka on internetiä tutkiva yhteiskuntatieteilijä. Keskustelun aiheena on digitaalinen irtaantuminen ja nostalgia. Keskustelu tapahtuu englanniksi. Polina Kolozaridi on yhteiskuntatieteilijä, joka tutkii internetiä sekä olemistamme eri teknologioiden kanssa. Hän on kotoisin Siberian Tomskista. Tällä hetkellä hän asuu ja työskentelee pääasiassa Moskovassa, missä hän organisoi ruohonjuuritason Club for internet and society enthusiasts -nimistä tutkijayhteisöä (akateemisille ja ei-niin-akateemisille tutkijoille). Kolozaridi työskentelee Moskovan talouskorkeakoulussa. Yhteistyössä HIAPin ja ALKOVI-gallerian kanssa. During July Titanik collaborates with HIAP by inviting artists and curators in residence to visit Turku. 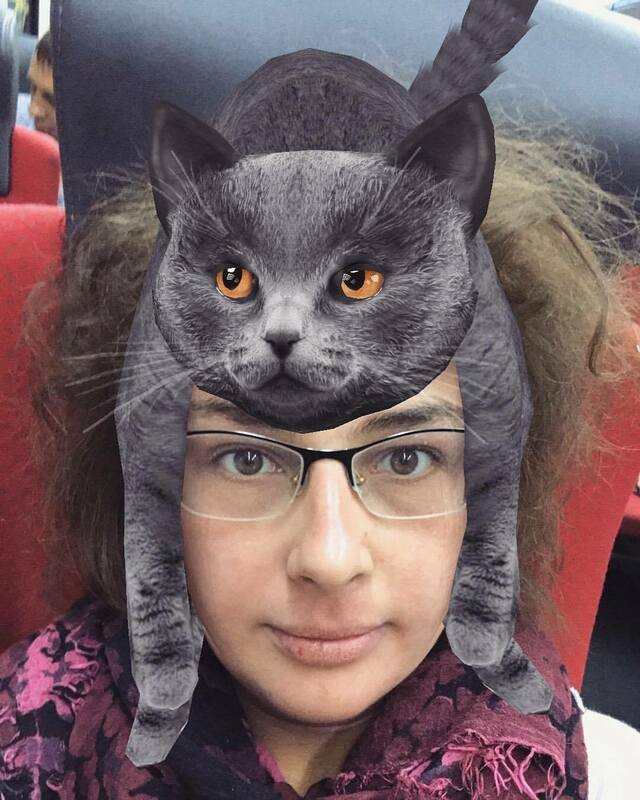 On Wednesday 18 July we’re meeting Polina Kolozaridi, who is a social scholar focused on researching the internet. Topic of the talk is ‘Digital disengagement and nostalgia: did the internet have any alternatives’: Together with my colleagues from the UK and Russia we study how IT-professionals today disengage from using contemporary internet or at least parts of it, such as social networks. This practice and their justifications bring up several questions: why do they consider the technology to be something different from what it turned out to be? Is IT-industry aware of the social effects it produces? Which relations with technology are considered worth having nostalgic feelings for, and can this influence the future? We’ll discuss these questions together with some cases and theoretical assumptions from the fieldwork, and think about them also in a Finnish context, as the topic is locally-sensitive. Polina Kolozaridi is a social researcher focusing on the internet and how we know, feel, anticipate and imagine technologies. She is from Tomsk, Siberia and now mostly based in Moscow, where she organizes a grassroot community of researchers (academic and nor very academic ones) called club for internet and society enthusiasts. She works at The National Research University, Higher School of Economics. In collaboration with HIAP and ALKOVI gallery.